Luckily, our participants’ inability to read and write was temporary, but for millions of refugee children, it’s a reality they live with daily and can become a lifetime of missed opportunities. 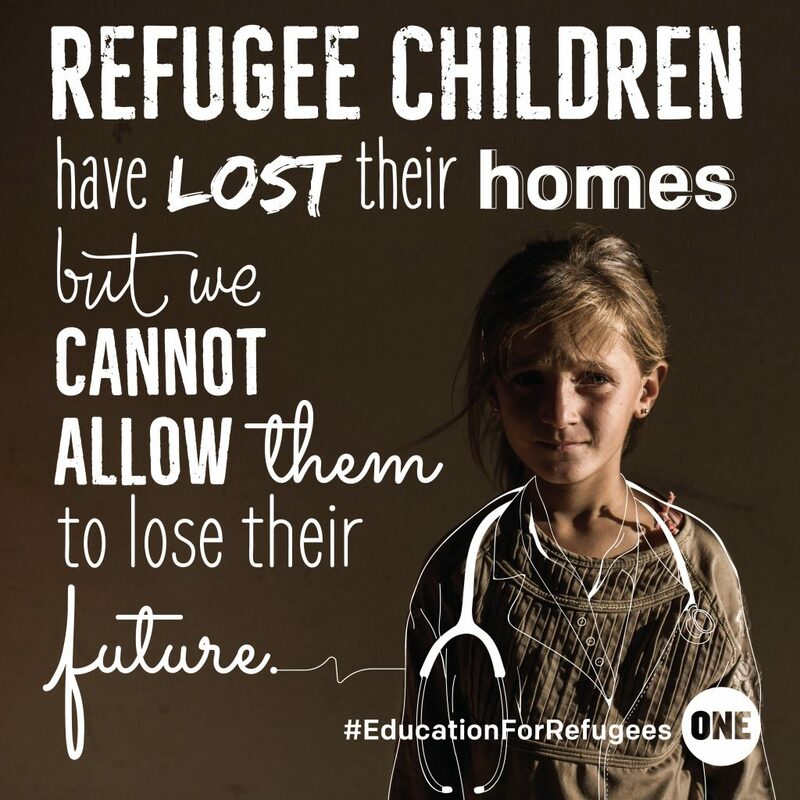 Lack of education can be devastating to refugee children.They’ve already lost their homes—they shouldn’t lose their futures, too. 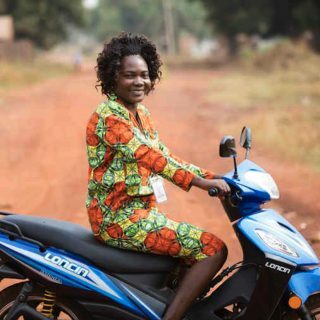 In May, ONE released a report called Financing Stability: How Humanitarian and Development Assistance Must Rise to the Challenge. If you haven’t seen it yet, check it out. You’ll hear how the international community needs to think bigger and move faster in addressing the current humanitarian crises. 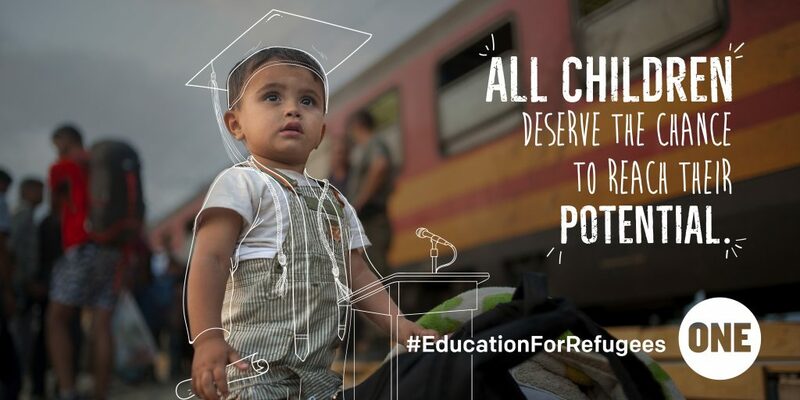 In July, we kicked off our #EducationForRefugees campaign with a blog featuring some staggering stats, including the fact that, despite the crucial role that education plays for refugee communities, it is often neglected by aid donors and governments. Only 2% of funding in emergencies is dedicated to education. 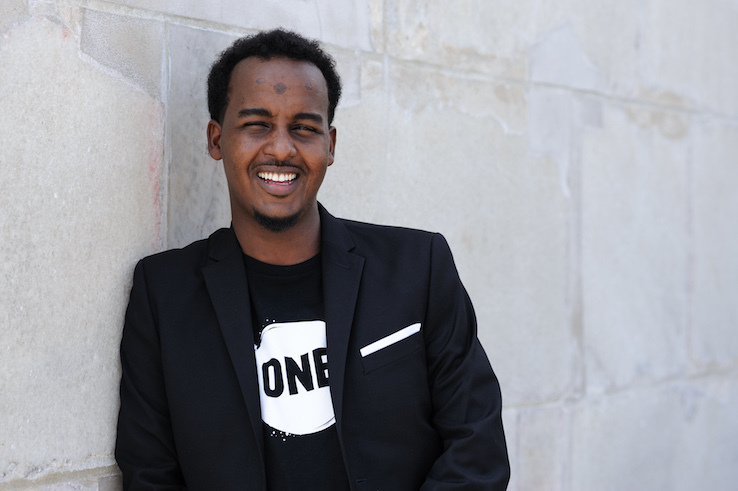 ONE member Hussein “Suud” Mohamud spoke on behalf of the #EducationForRefugees campaign at Washington DC’s Together 2016 event. 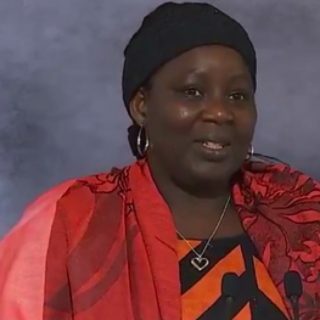 Read Suud’s incredible story here. The International Olympic Committee selected 10 refugees who competed in August in Rio de Janeiro, forming the first-ever Refugee Olympic Athletes team. Here at ONE, we encouraged everyone to support these inspirational athletes! We asked members to show their passion for #EducationForRefugees with a photo and message of support—and you totally delivered. We saw 400 tweets alone on the first day of the ask! 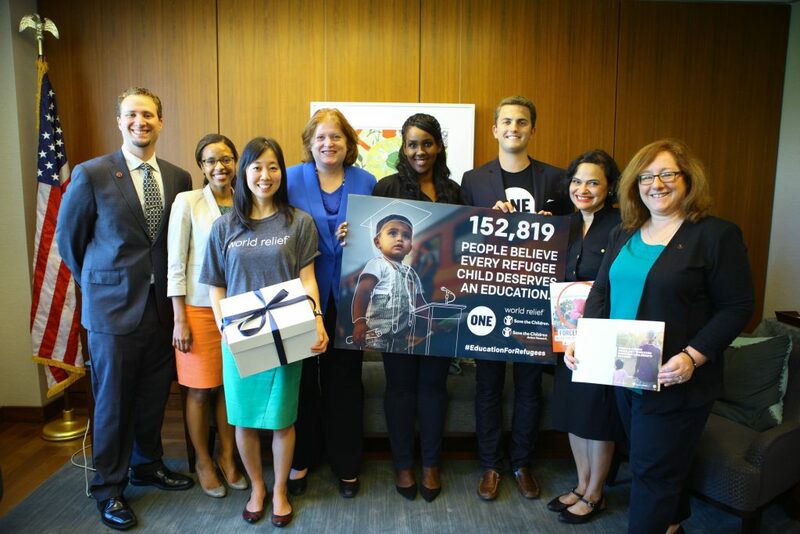 To date, more than 185,000 people have signed the #EducationForRefugees petition—which we delivered last week to the U.S. State Department! 6. 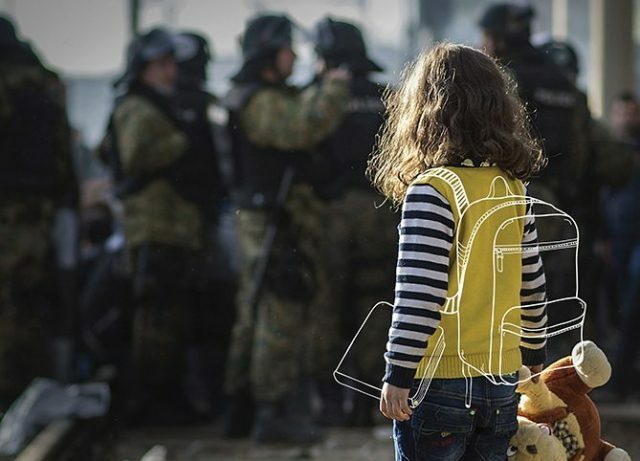 World leaders made commitments to one million more refugee children! That’s right: World leaders made education a priority at this week’s refugee summits in New York and announced pledges to improve access to education for a million more refugee children. If leaders follow up, these commitments will transform lives. This is a great first step, but there is still much more to do to get an education to the rest of 2.7 million out-of-school refugee children. Thank you again for your incredible support! Your actions can help make a big difference in the lives of children who already lost their homes, but now have a chance to build their future. Celebrate this first step with us! Leave a comment below!